Working there was also my first job, a shilling an hour, I think, debudding or disbudding chrysanths. I worked alongside the son of Ron Mayes who was the owner. He would tell us off for talking too much and not working. This would be in 1954 or 1955. 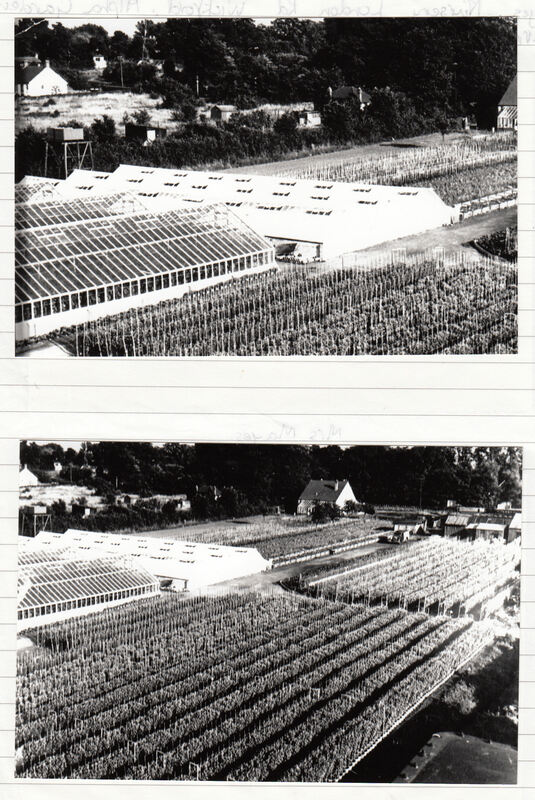 Was it Garden Beauty Products that sold the produce grown here, sold in a shop in Wickford High Street at the same time? If I remember it was between Jepsons the saddlers and Coxheads the plumbers. My God, one of my first jobs during the six week summer break from school. Oh did I love working here. Watering the plants in the greenhouses, assisting in the planting and removal of standard roses. But my favourite job was soil sterilisation. A machine powered by coloured gas that belched flame and you threw unsterilised soil through the flames to kill off any bugs or parasites within it. The soil would be red hot if you cupped it in your hands and really was a satisfying job. it was then bagged for sale. The foreman was from memory Polish or Ukraine, a grumpy old fella nobody really liked. 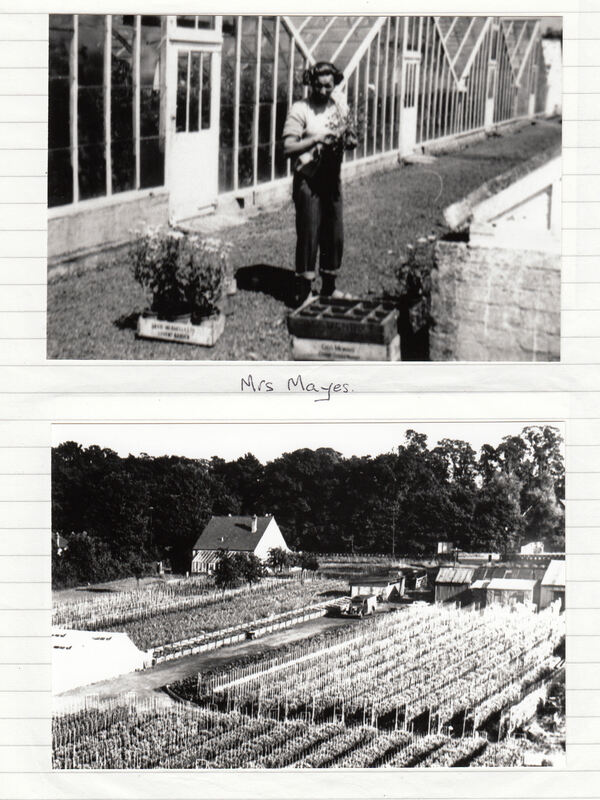 I remember Mrs. Mayes well and her daughter Fiona, a chap named Colin who did most of the jobs and a very nice chap. All those photographs look so familiar. A very memorable time of my youth.